"Our friends have been suggesting for a long time that we visit this wonderful town,' Petrov said. 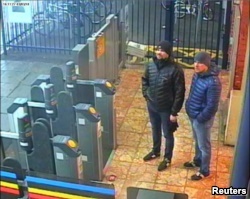 Alexander Petrov and Ruslan Boshirov, who were formally accused of attempting to murder former Russian intelligence officer Sergei Skripal and his daughter Yulia in Salisbury, are seen on CCTV at Salisbury Station, March 3, 2018. 'We have repeatedly asked Russian to explain what happened in March, and they have replied with obfuscation and lies," the official said. "I have seen nothing to suggest that has changed." Nataliya Vasilyeva reported this story for the Associated Press. 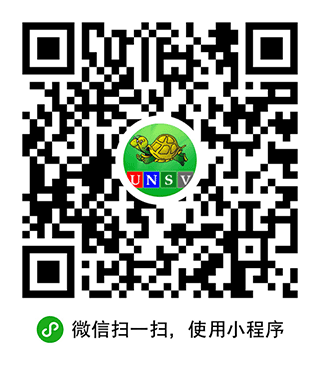 George Grow adapted it for VOA Learning English. Caty Weaver was the editor.